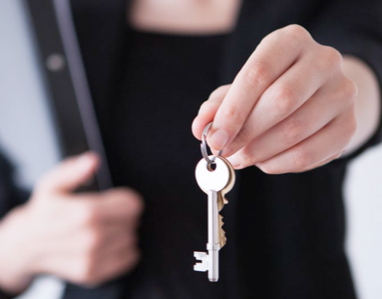 Many people wonder whether they should hire a real estate agent to assist them in buying their dream home or if they should first try to do it on their own. In today’s market, the answer is clear: you need an experienced professional! Famous sayings become famous because they are true. You get what you pay for. Just like a good accountant or a good attorney, a good agent will save you money, not cost you money. If you’re ready to begin the home buying journey, don’t embark on this difficult path alone! Contact Coastal Realty Connections and find a real estate agent that will guide you, fight for you, and serve you well. You won’t regret it!